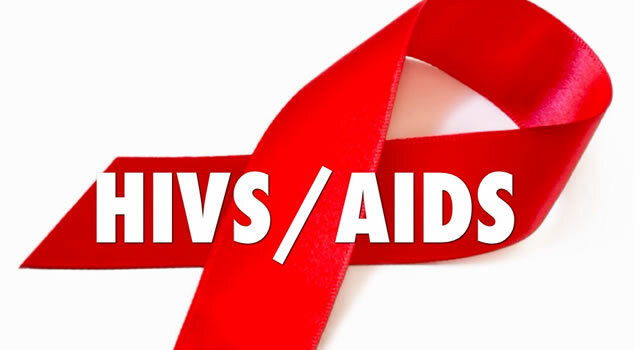 The number of people receiving treatment for HIV/AIDS in Nigeria has been put at 1,090,233 by the National Agency for the Control of AIDS, NACA and are receiving anti-retroviral drugs in Nigeria as at June this year. This was disclosed by the Acting Director, Research, Monitoring and Evaluation of NACA, Dr Gregory Ashefor, in an interview on the sidelines of a workshop organised by the Federal Ministry of Health, NACA and the Global Fund, an international financing group, in Lagos on Thursday. According to Ashefor, the U.S. President’s Emergency Plans for AIDS Relief was responsible for about 75 to 80 per cent of the treatment while the Global Fund was responsible for about 20 per cent. Ashefor further disclosed that the Federal Government was planning to include an additional 50,000 people from Taraba and Abia to receive treatment. “There are other interventions going on. The partners are also doing test and treatment in collaboration with the government”, he said. The NACA director however said that there was still a huge gap in terms of data management.